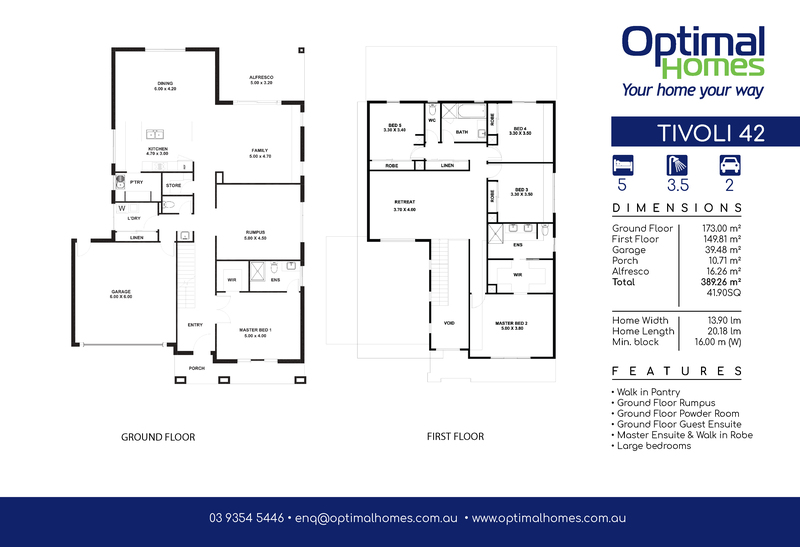 The Tivoli 42 is a spacious double storey home. 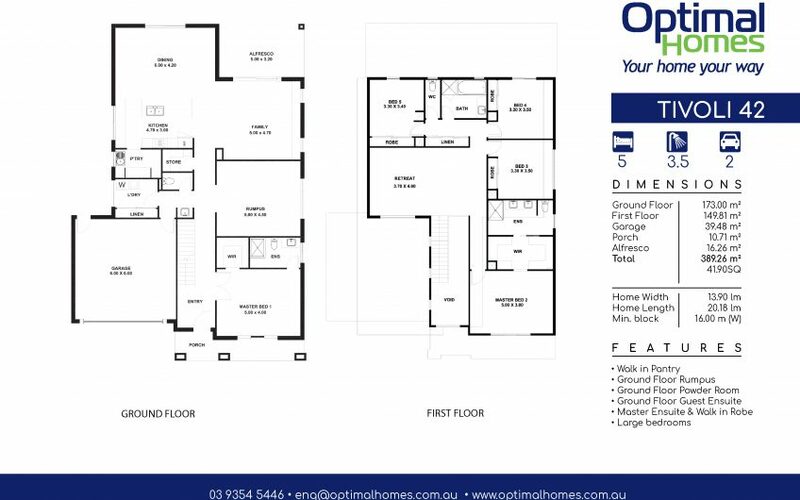 It boasts two master suites, one on each floor. 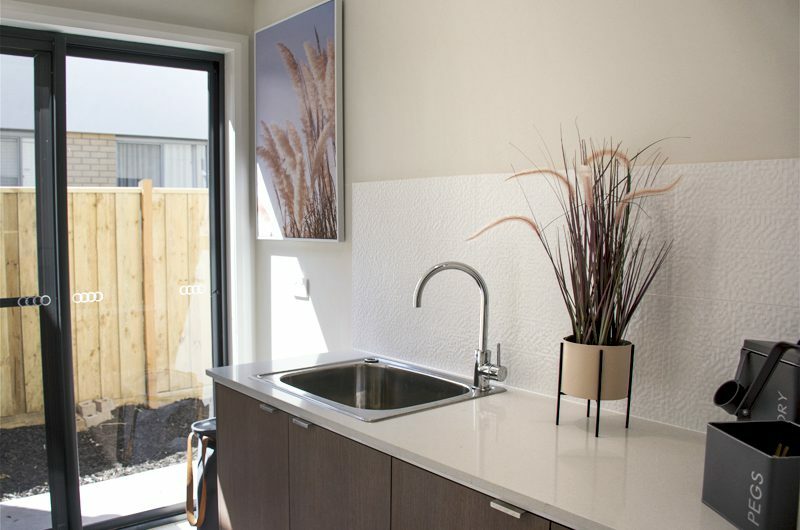 The ground floor includes open concept living, walk in butlers pantry, powder room, full laundry, guest bedroom with ensuite, a huge rumpus room, extra storage and an alfresco for outdoor living. 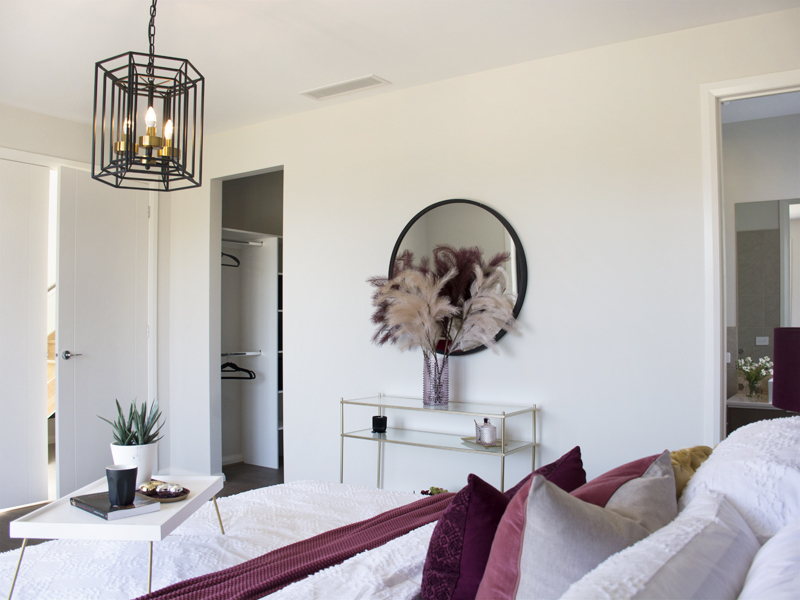 The first floor offers a Master Bedroom with walk in robe and large ensuite including an over-size shower, three additional large bedrooms, and a retreat. 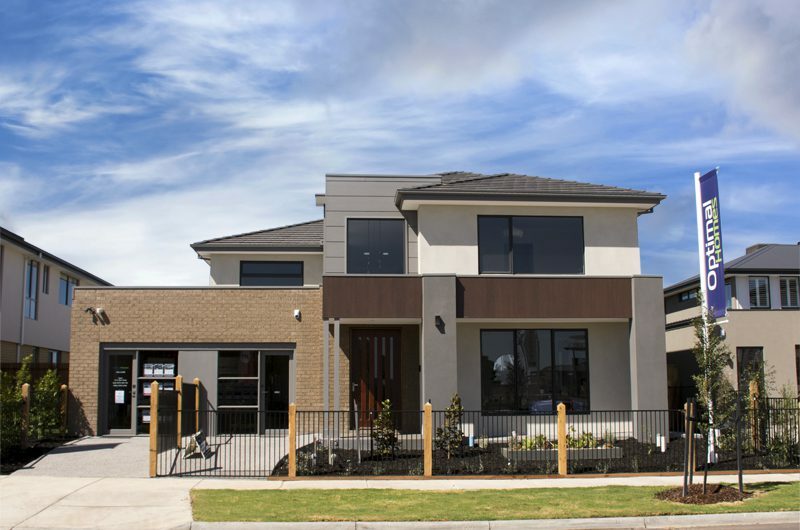 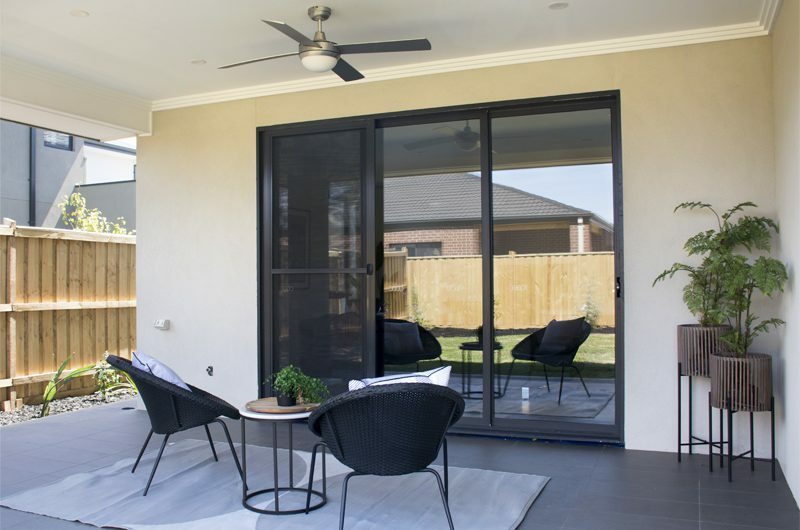 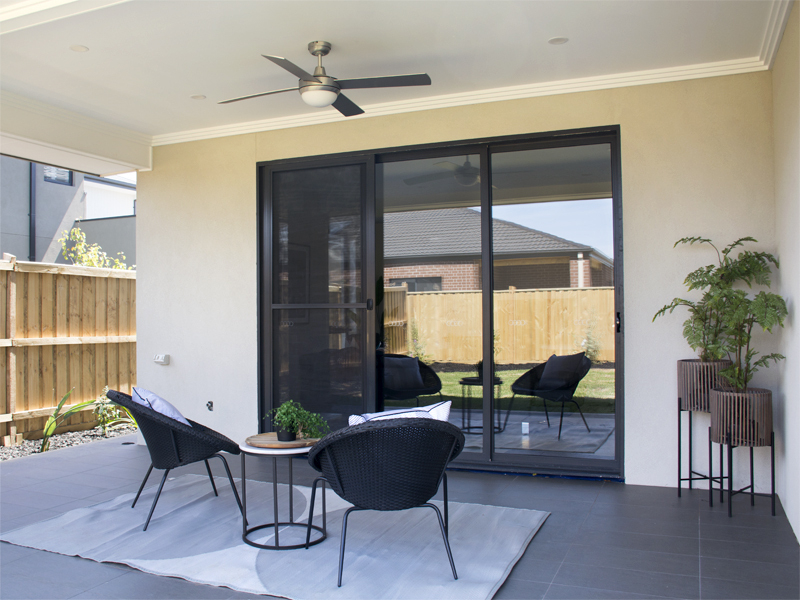 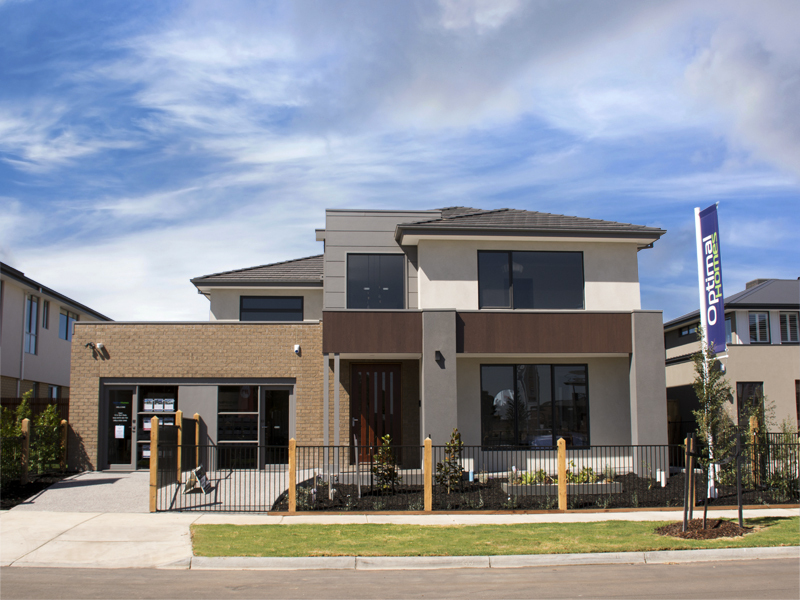 This Display Home is open Saturday to Wednesday, Noon to 5 pm. 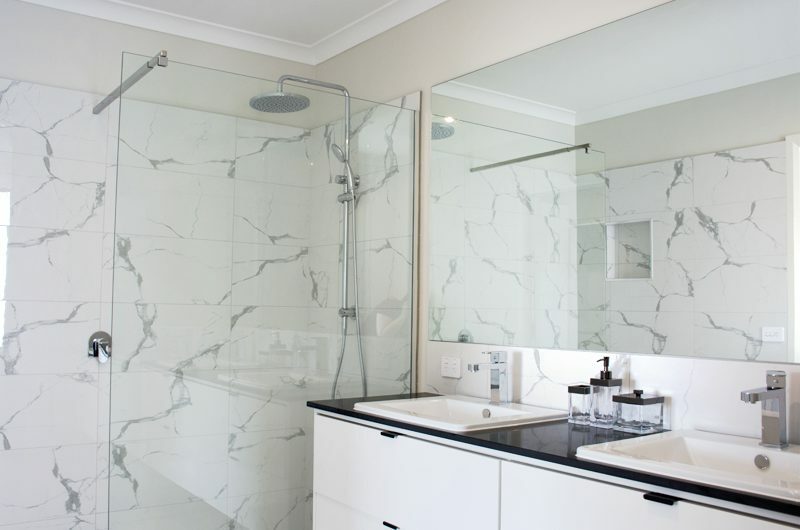 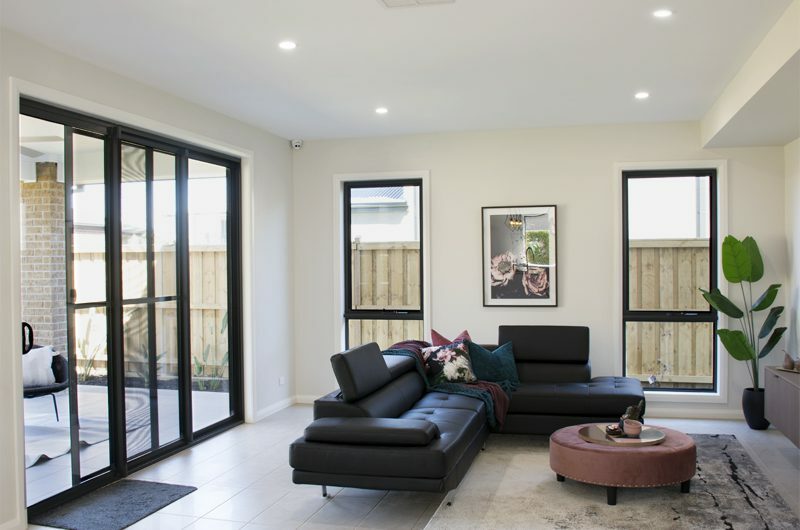 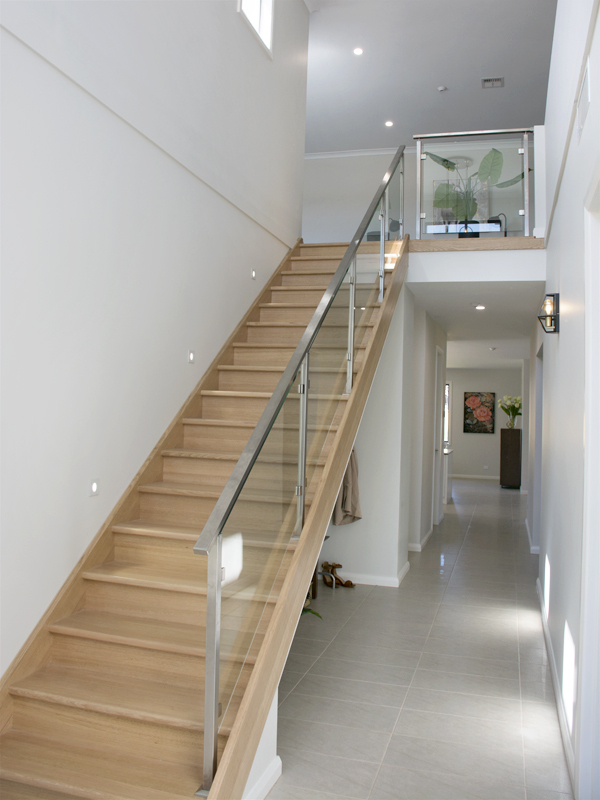 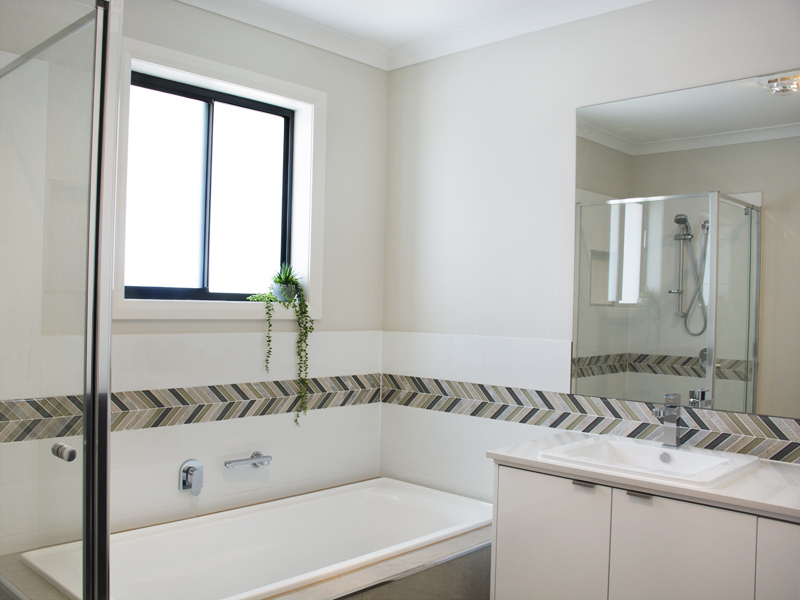 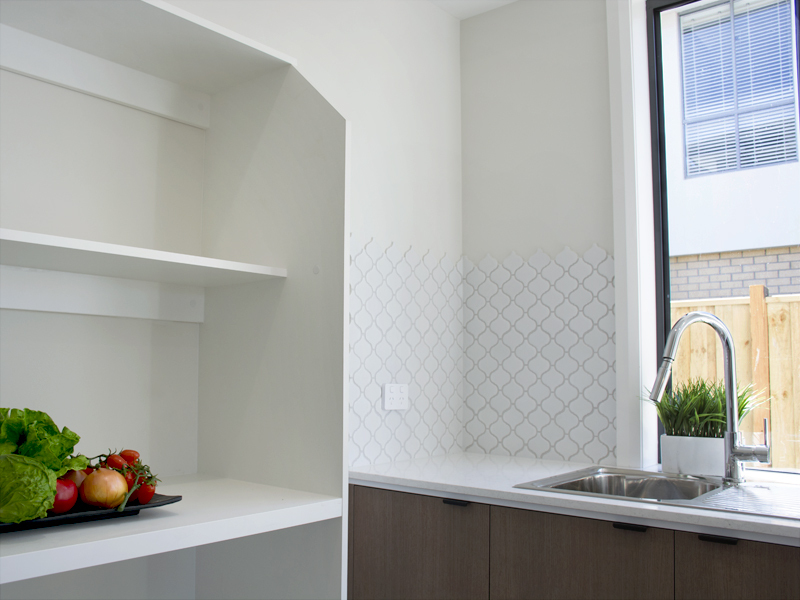 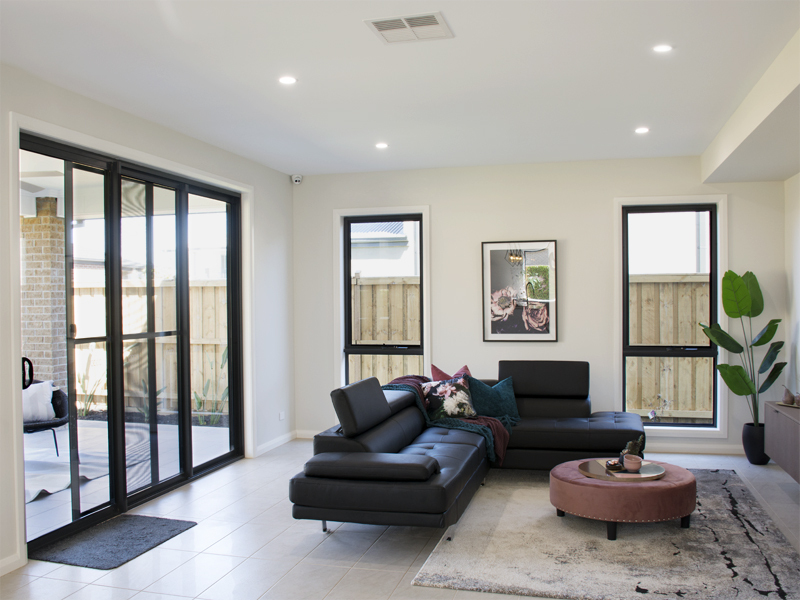 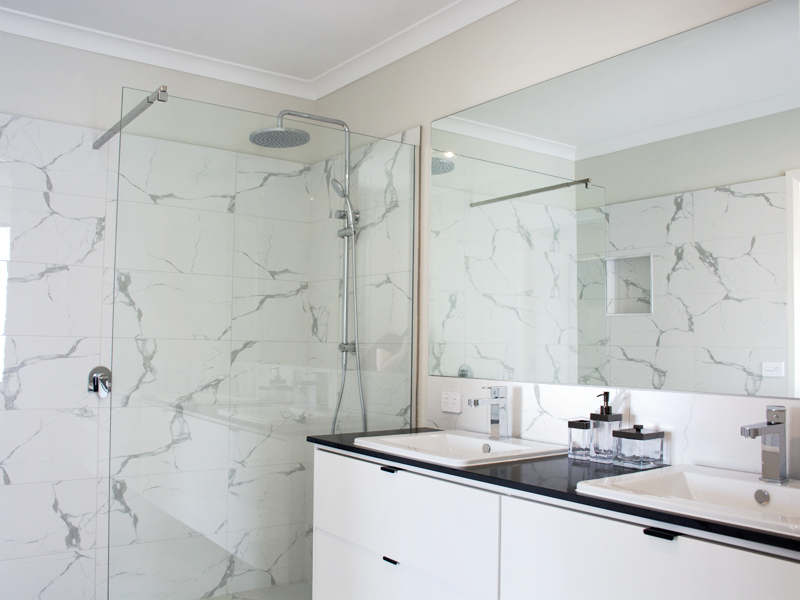 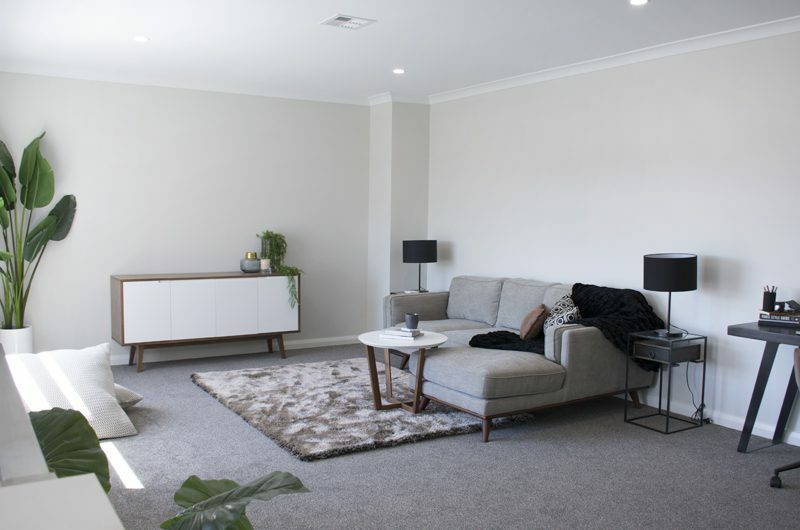 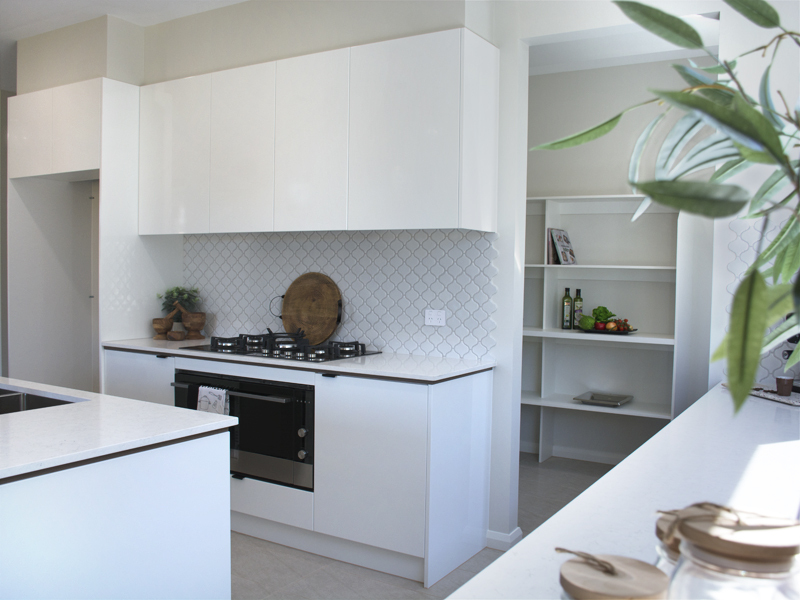 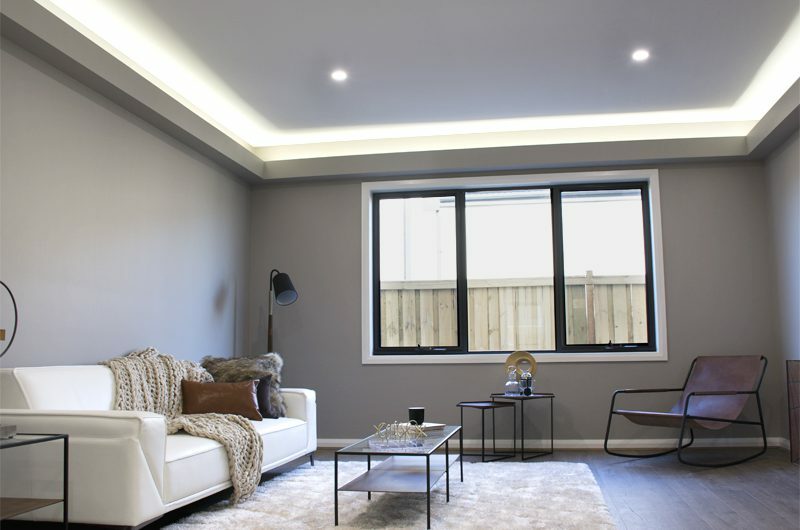 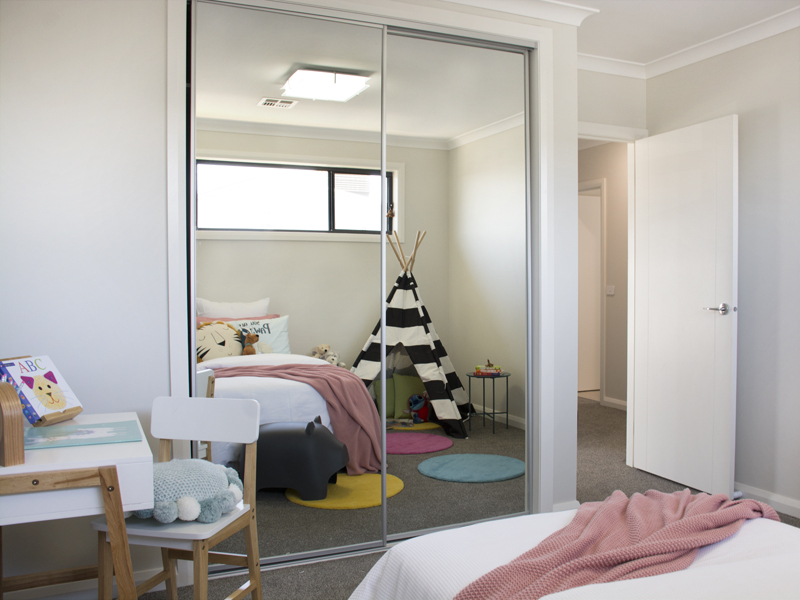 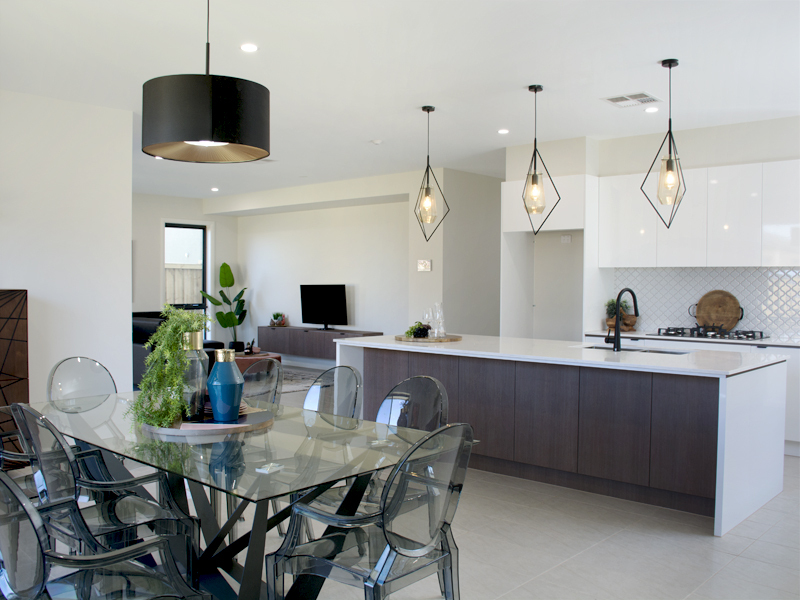 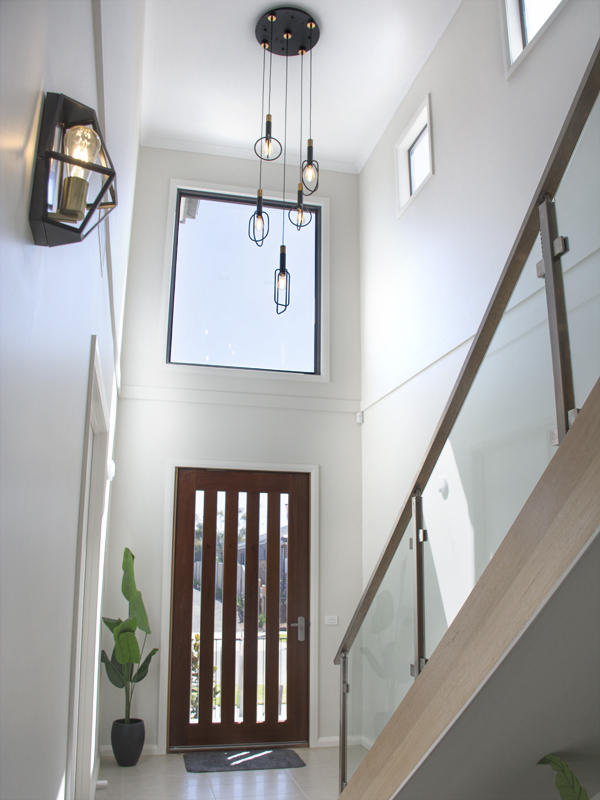 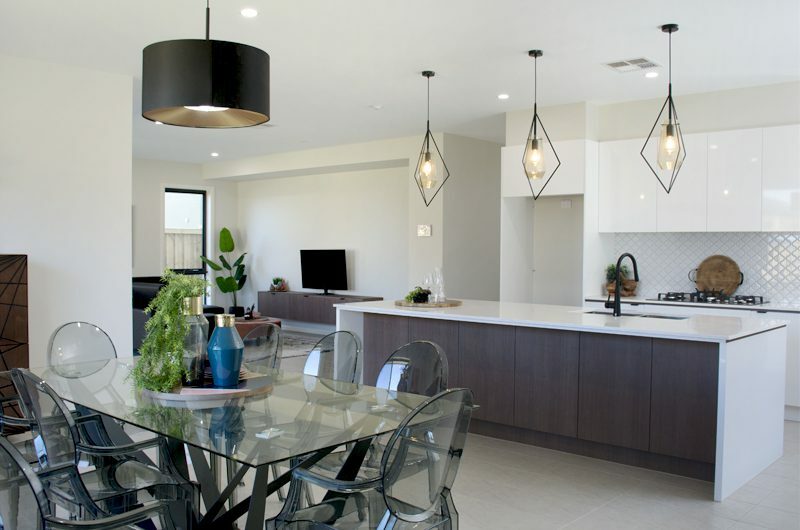 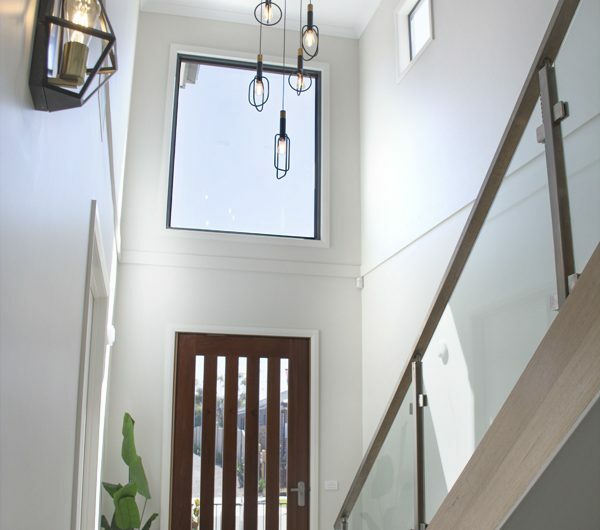 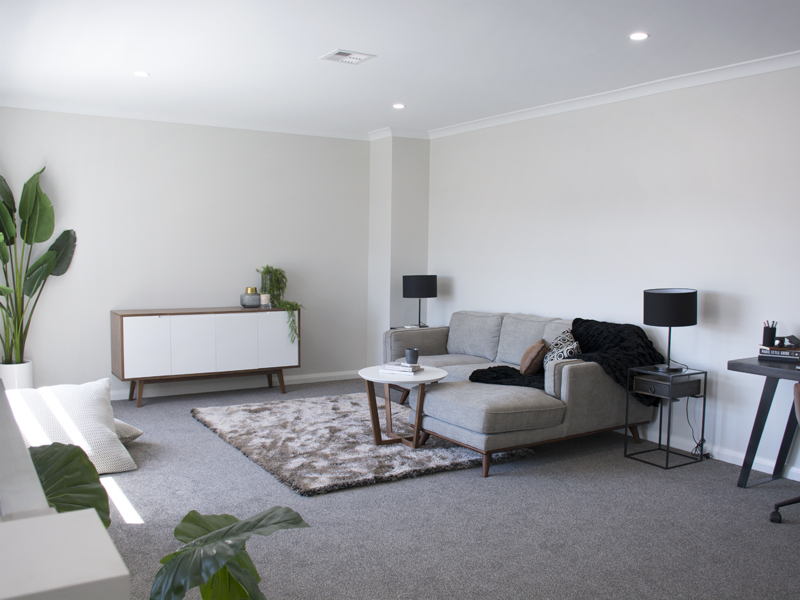 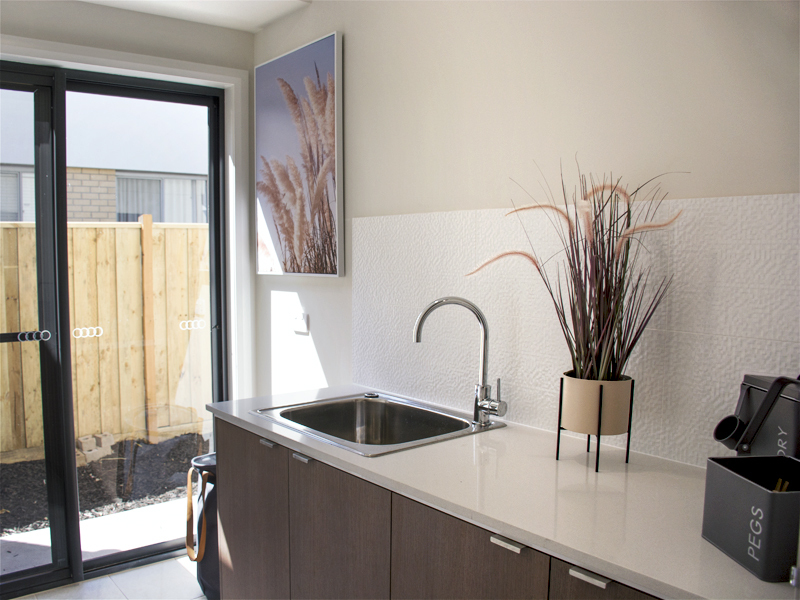 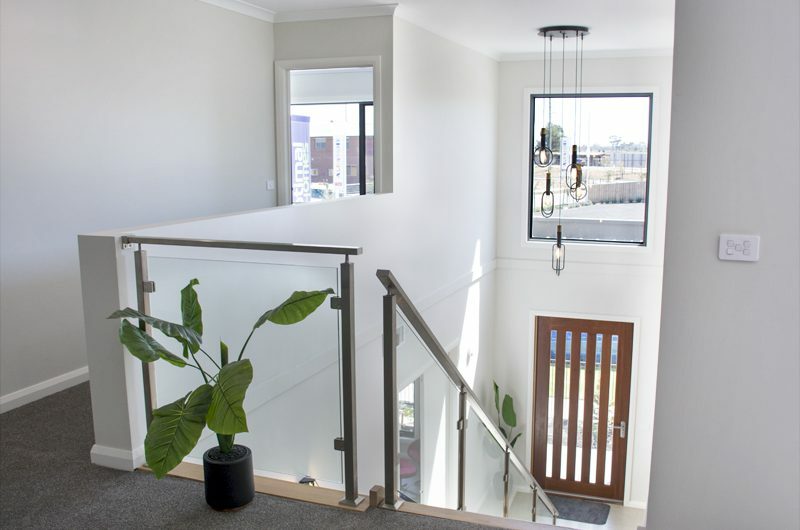 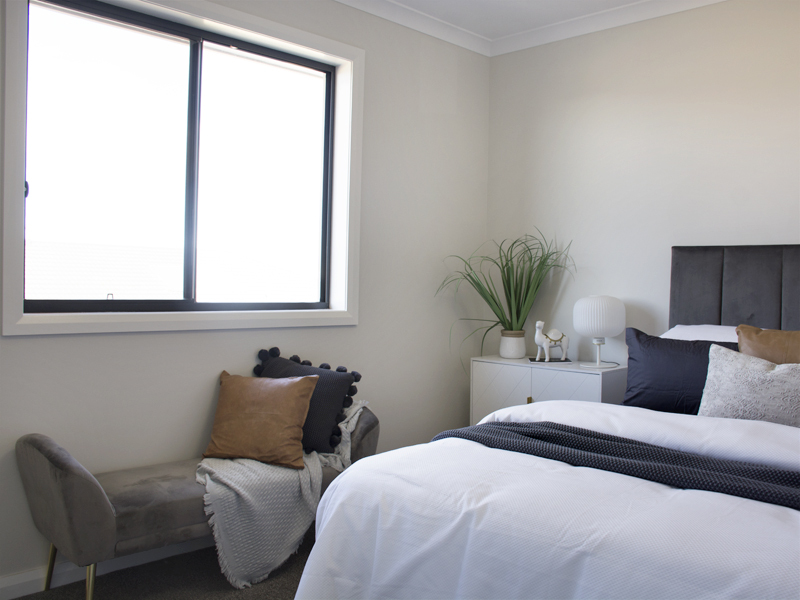 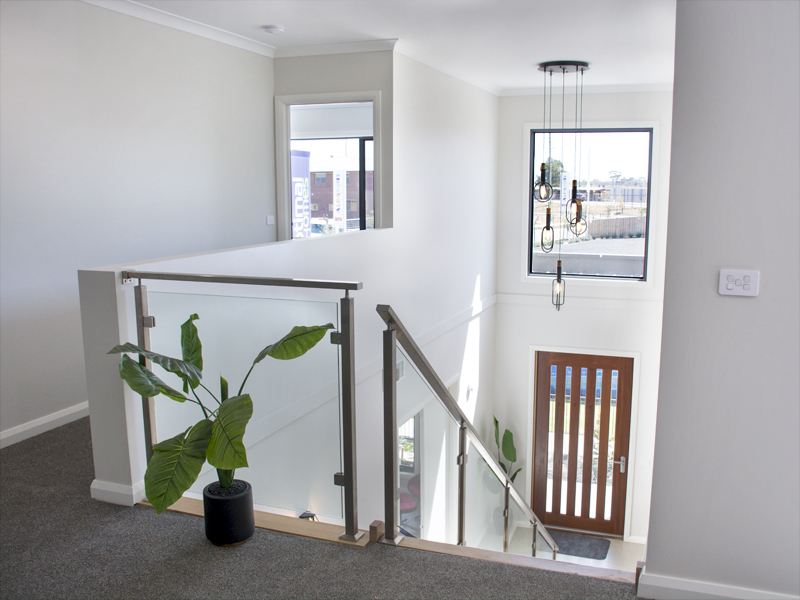 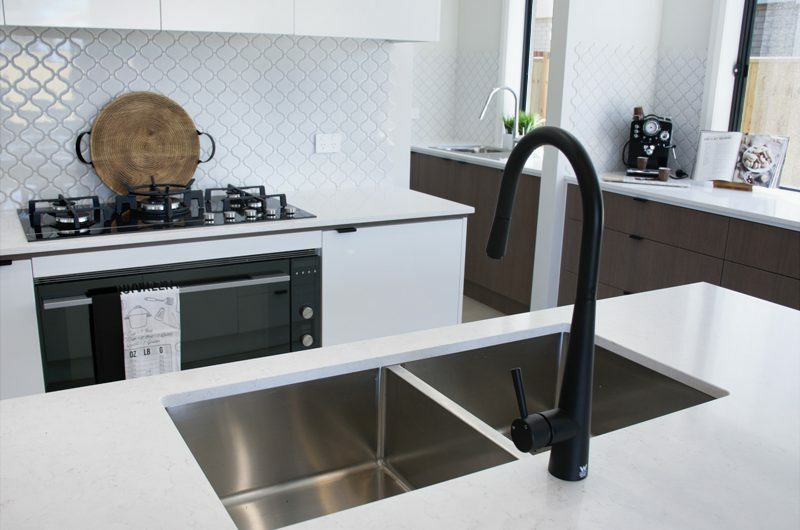 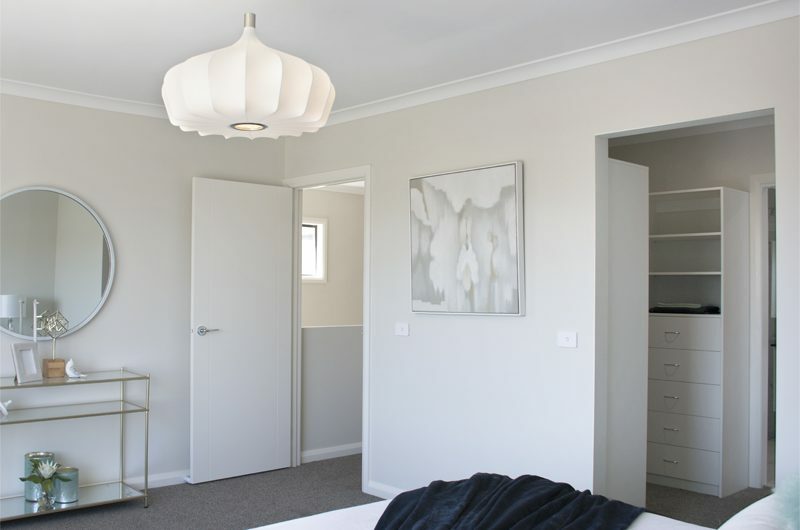 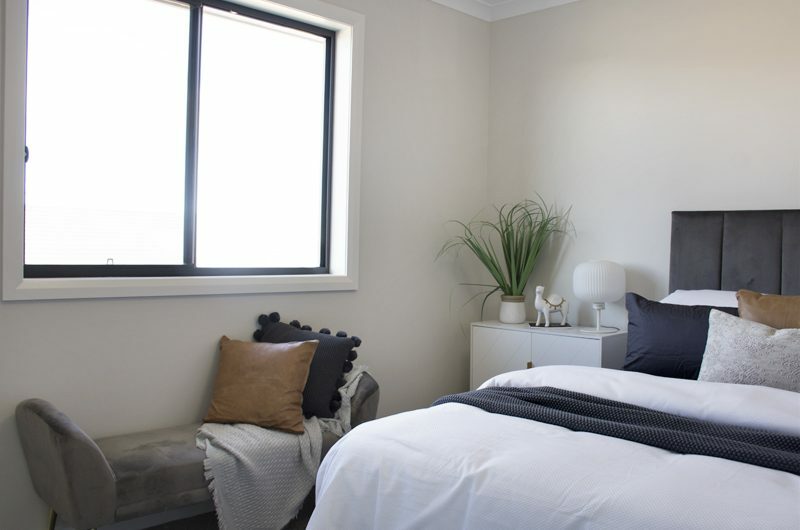 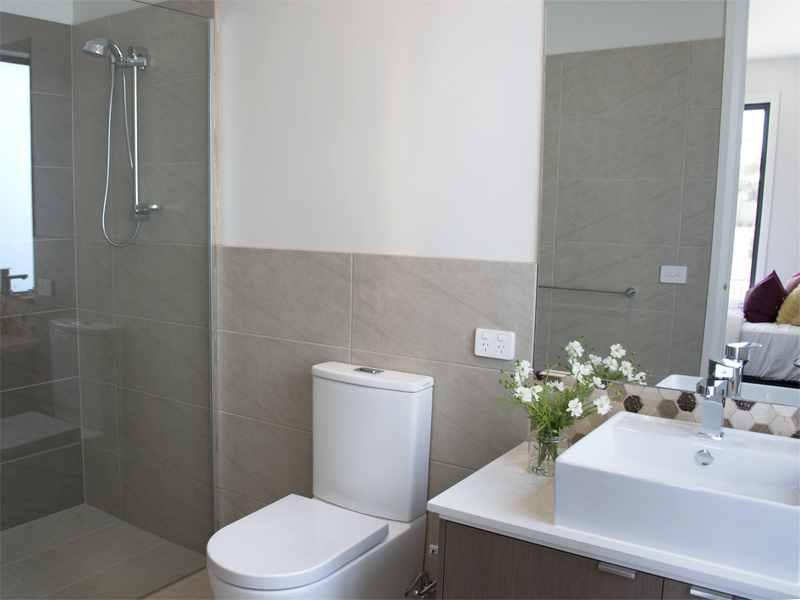 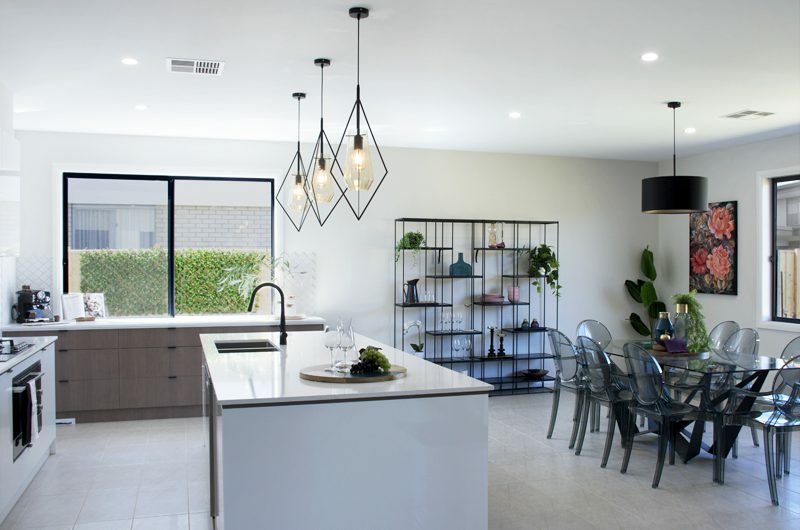 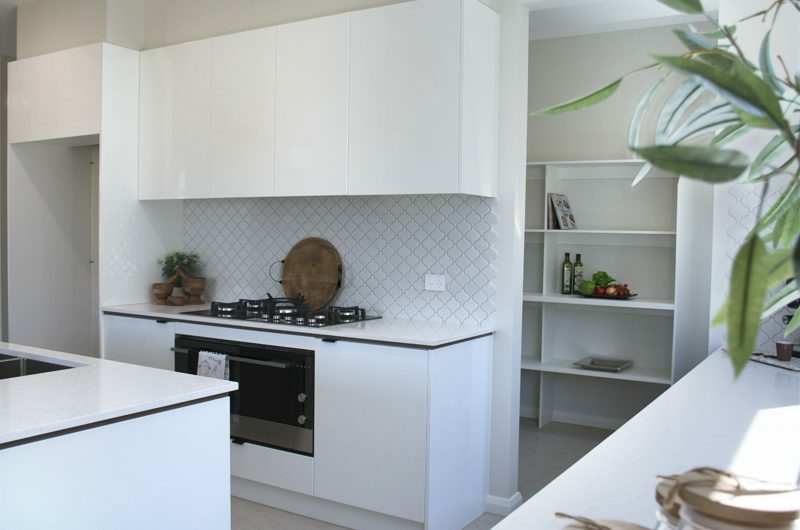 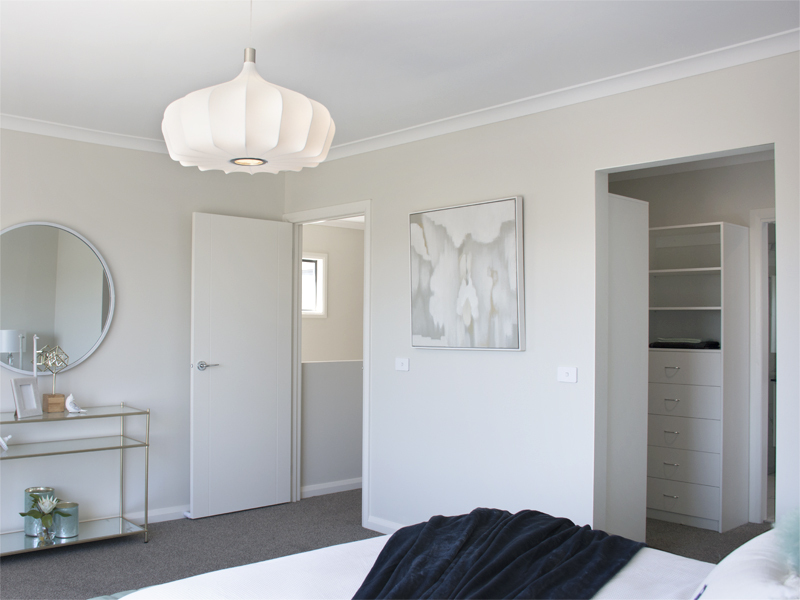 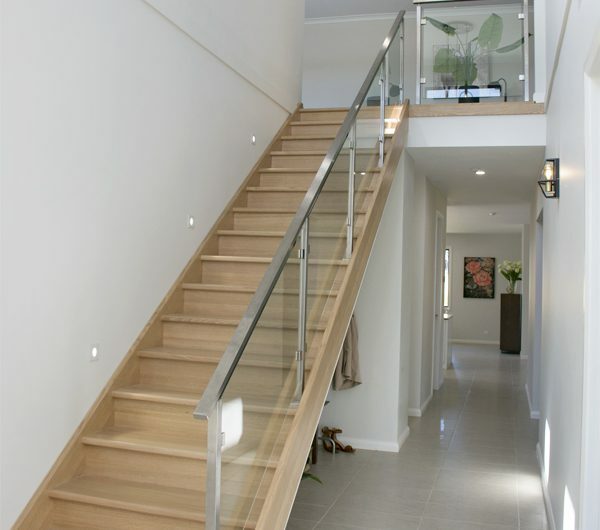 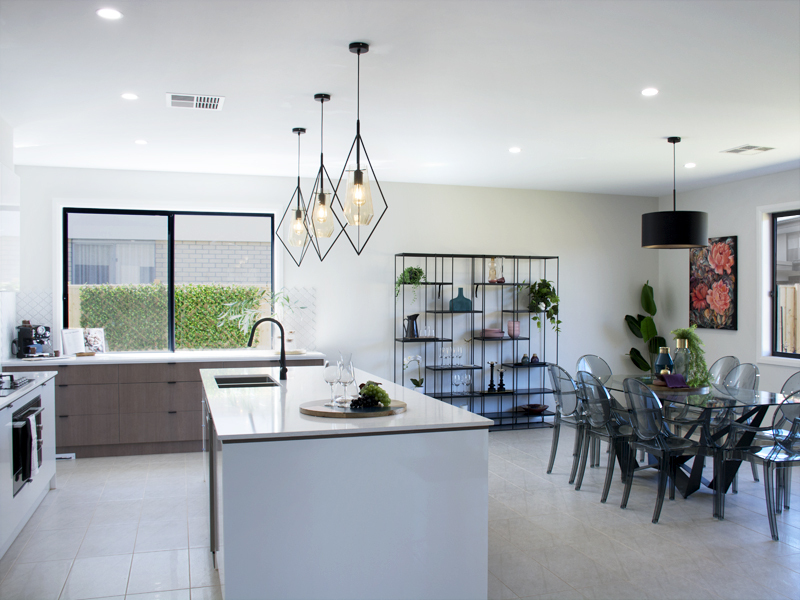 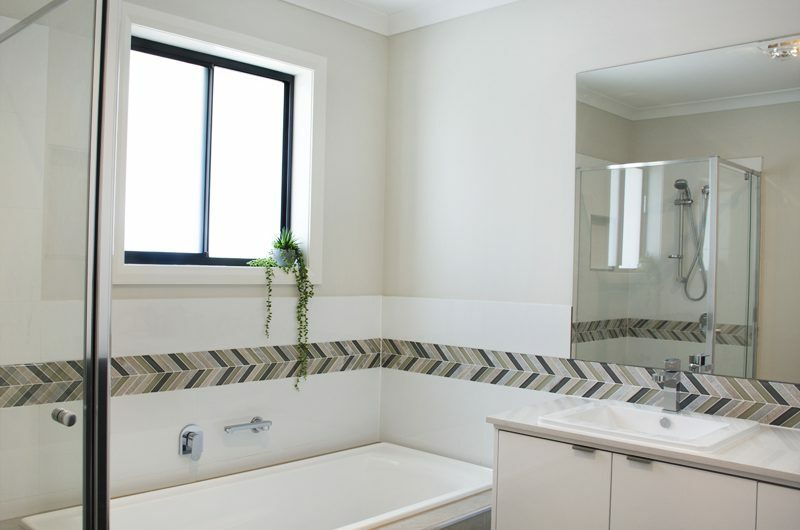 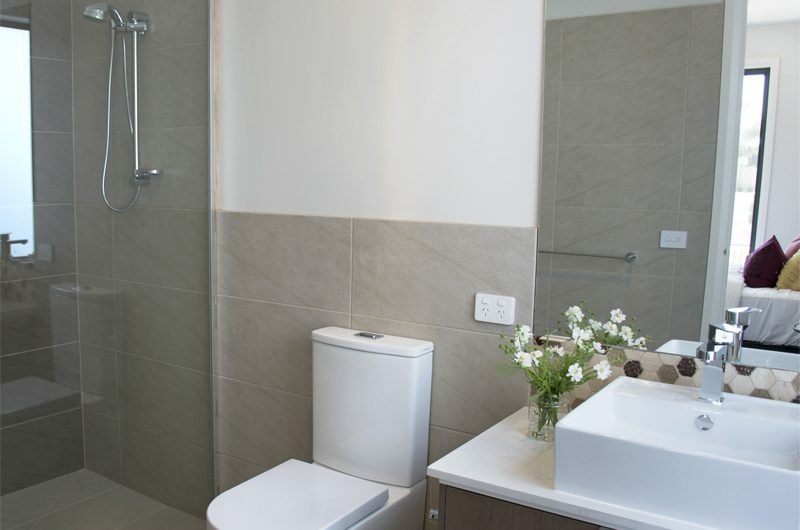 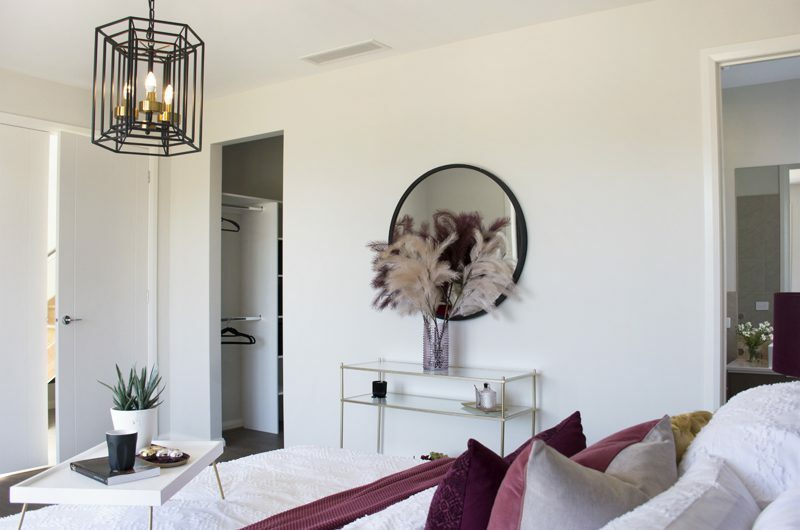 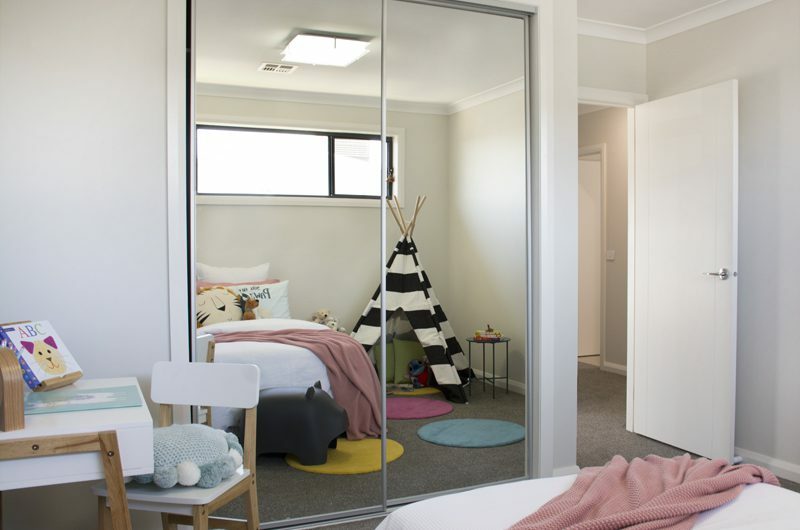 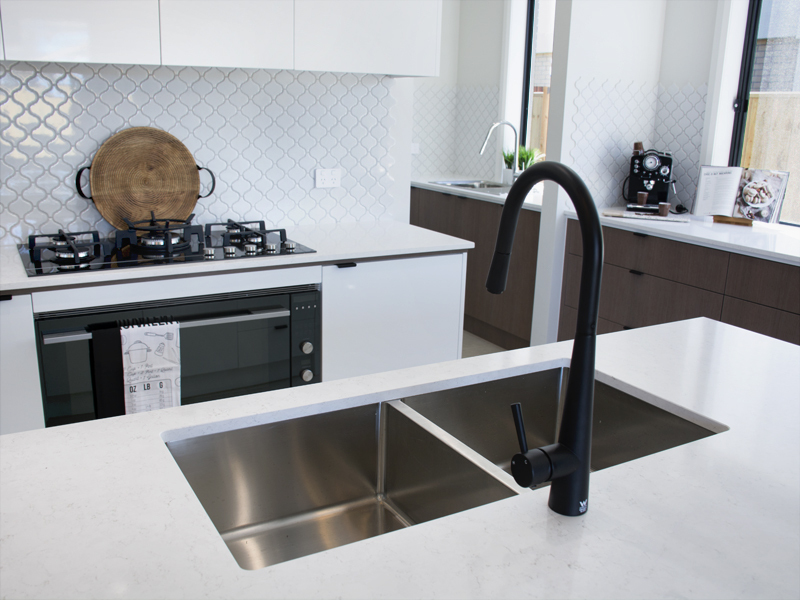 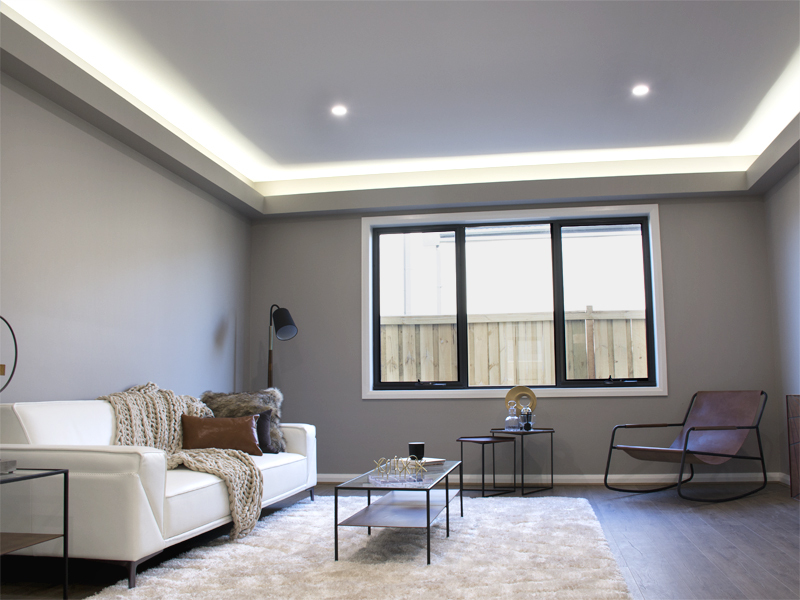 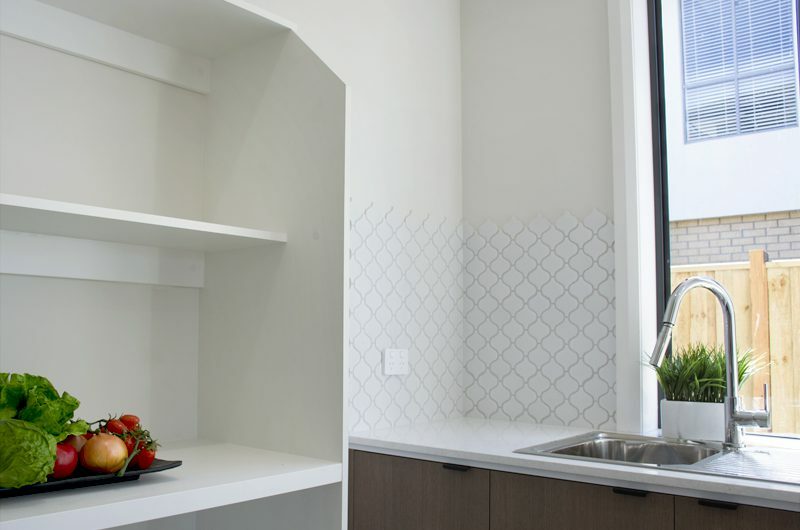 Have a look through the gallery of photos from our display home in Truganina!